Hi all. I'm new to the forum but not a newbie to Calibra ownership. 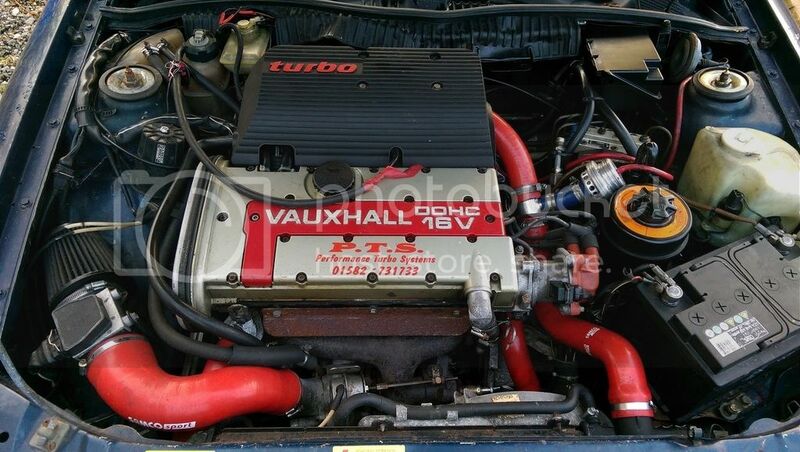 I have previously owned a 1992 16v 4X4 and a 91 16v but for years I have been looking for a Turbo and 3 weeks ago I found one near the west coast of Ireland. It was a UK K reg car which had been brought into the country to be striped for another project and there it sat, untouched, for over 3 years. I was fortunate to have seen the ad on a car site the evening before I was due to work about a half an hour away from the owner. It was as described by him, so no real surprises and a deal was made, money changed hands and I collected it 2 weeks later. It was a 6 and a half hour round trip but I now have another of my dream cars (Here's hoping it doesn't become a nightmare). My first dream car is also an Opel, a 72 GT. All set for the journey home. There are a few issues but it does run. Some of the problems are the brakes need an overhaul including discs and pads all around and front caliper repair or replacement. The infamous transfer box doesn't work and the pump has been removed but was with the car. A number of bushes need to be replaced including the rear sub-frame bushes which were an advisory MOT failure in 2012 as were the brakes. It also needs a respray but thankfully there isn't too much rust to deal with. I also got a set of 5 fan blade alloys with the car and these will be going back on after a refurb. There are a few other cosmetic issues which I will mention as they are being attended to. This is my Calibra at home but will have a place in a nice dry shed when I make some room. Also I have a picture of the engine. It was supposed to have had some work carried out by the company mentioned but there is no documentation what was done. I have emailed them in the hope they still have some record of the car. It would be nice to know. My plan is to start early in the new year and have it ready for the road by the summer and maybe even this summer. A friend of mine has acquired a number of containers of old, new Opel parts so we need to see now what he has for Calibras before I can start ordering the other bits I will need. Hopefully do that in the next few weeks. Please feel free to comment, good or bad as even constructive criticism is useful. Hi and welcome to the forum! 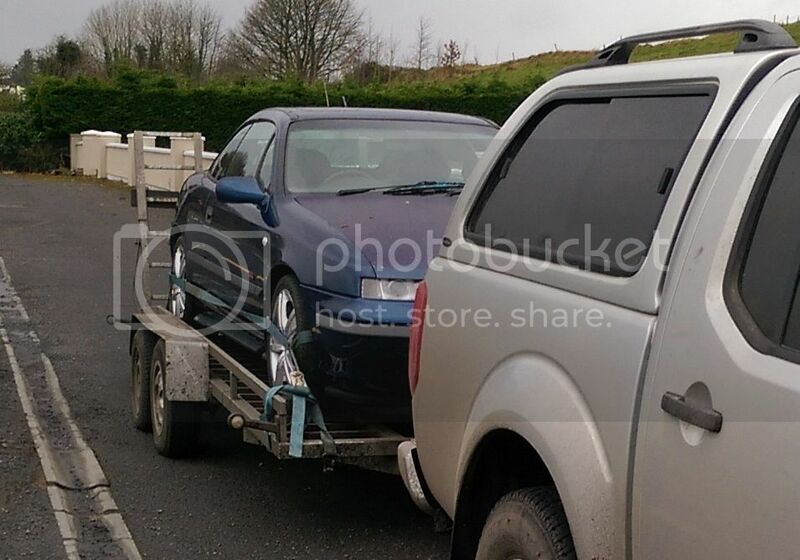 I look forward to your updates on this, anyone saving a Calibra is always welcome and well respected! No push but I'd also recommend you join the official club, it's only £20 per year and gets you some cracking discounts that will help with the build. Keep the updates coming! Ooh welcome Charlie - anyone saving a Calibra is very welcome indeed! Keep us up-to-date and provide many pics for our eyes! 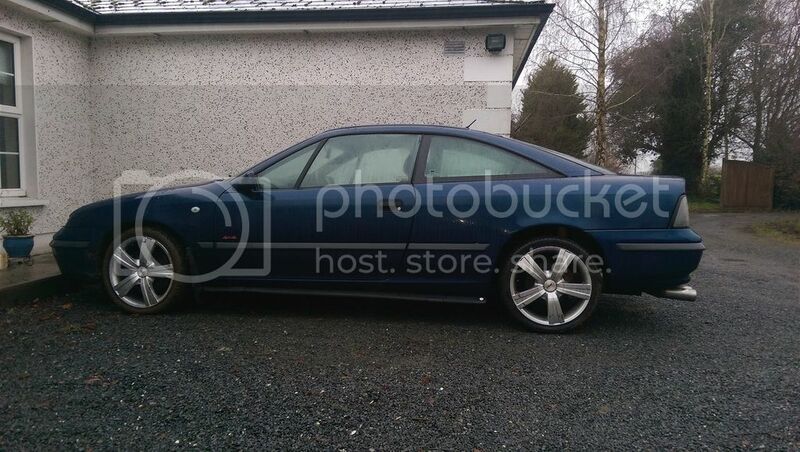 Miscbrah wrote: Ooh welcome Charlie - anyone saving comparateur assurance chat a Calibra is very welcome indeed!